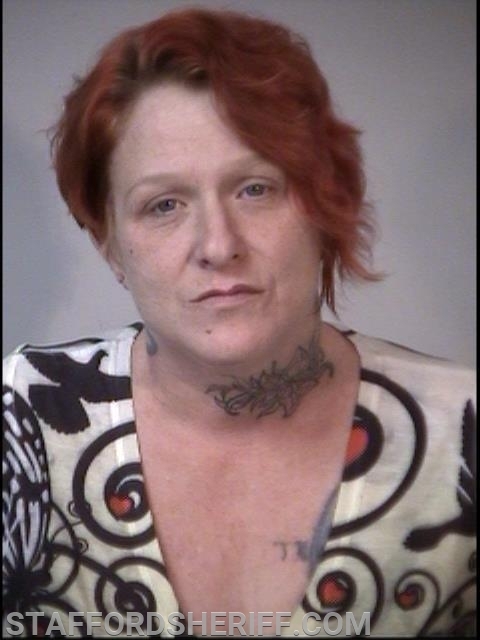 Stafford, VA. A shoplifting incident at Walmart on Saturday led to the arrest of several suspects, including two wanted suspects, by deputies with the Stafford County Sheriff’s Office. On March 23, 2019, at approximately 6:05 p.m., Deputy Connelly responded to reports of a larceny at the Walmart located at 217 Garrisonville Road. A witness observed the suspects leave the parking lot in a white Nissan heading eastbound on Garrisonville Road. They were observed stealing several miscellaneous items including a bicycle, vacuum, and microwave. Deputy Connelly located the suspect vehicle leaving the parking lot of the Wawa located at 105 Garrisonville Road. He subsequently conducted a traffic stop and observed several items—including a bicycle, vacuum, and microwave—in plain view. He also observed that the vehicle had four occupants. The driver was identified as Pearl Quinn, 45, of Fredericksburg. Deputy Connelly asked her to exit the vehicle and noticed she was unsteady on her feet. He also detected the odor of an alcoholic beverage emanating from her person. Field sobriety tests were subsequently conducted. After making contact with the loss prevention office at Walmart, deputies learned Quinn had not entered the store. 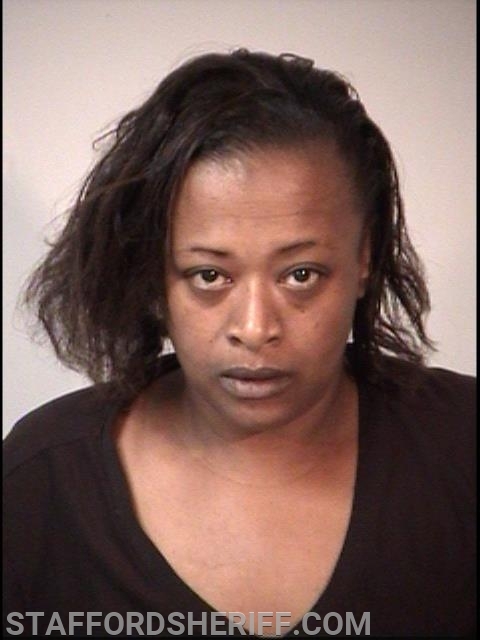 She was taken into custody and incarcerated at Rappahannock Regional Jail on a $1500 secured bond for driving under the influence and driving revoked as a habitual offender. The deputy then made contact with the rear passengers. They were identified as William Brown Jr., 67, of Manassas and Tammy Tibbs, 41, of Manassas. Wire cutters and an owner’s manual for the stolen bike were found in Brown’s pockets. 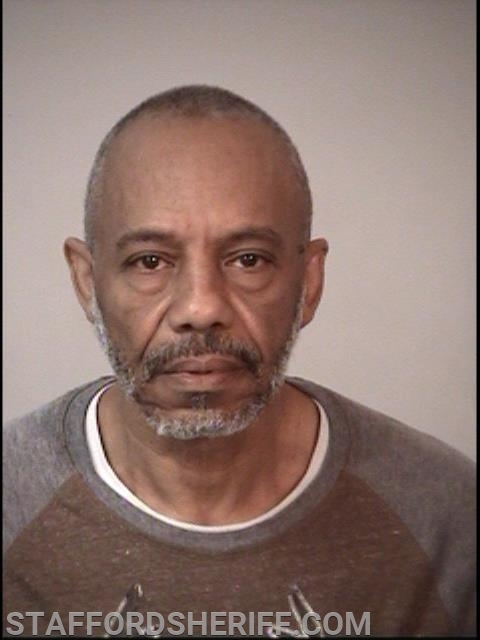 He was taken into custody and served his outstanding warrants for larceny-related charges out of Prince William County. He was also charged with grand larceny, conspiracy to commit larceny, and possession of burglarious tools. He was incarcerated at Rappahannock Regional Jail on a $2000 secured bond. Tibbs was charged with grand larceny and conspiracy to commit larceny. She was taken into custody and incarcerated at Rappahannock Regional Jail on a $2000 secured bond. The front passenger initially identified himself by the fictitious name of Manuel Rosa. 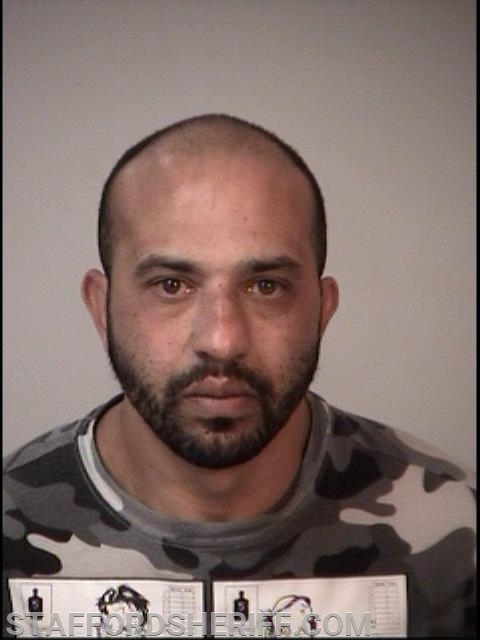 However, a loss prevention employee recognized him as a wanted subject named Jonathan Rios, 38, of Fredericksburg who was wanted out of Fredericksburg City on probation violations and larceny-related charges. Rios had also stolen TVs from the Walmart located at 11 Village Parkway on March 10, 2019 and March 13, 2019. Then, on March 21, 2019, Rios was observed stealing a TV from the Walmart located at 217 Garrisonville Road. Deputy Connelly confronted the suspect about the fictitious name, prompting him to tell the deputy his name was actually Jose Rivera. He showed the deputy a traffic summons from March 18, 2019 to prove his identity. However, once at the Sheriff’s Office, the suspect admitted he was Jonathan Rios. Rios was taken into custody and served his outstanding warrants. He was also charged with grand larceny, conspiracy to commit larceny, providing false identity to law enforcement, and identity theft. He was incarcerated at Rappahannock Regional Jail without bond. The deputy who conducted the traffic stop on March 18, 2019 was then alerted to the larceny incident. On that date, Deputy McAlister had conducted a traffic stop and the driver had identified himself as Manuel Rosa. After being taken into custody, the suspect then told the deputy his name was actually Jose Rivera. The suspect was then released on summonses for traffic violations. On March 24, 2019, Deputy McAlister obtained additional warrants against Rios related to the traffic stop including forgery, uttering, providing false identification to law enforcement, providing false identification to avoid arrest, driving suspended, no liability insurance, and improper registration. Over $700 in merchandise was recovered from the suspect vehicle and returned to the store.